PAGANO LOFT - 2,500 SF loft space in Tribeca, Manhattan. Strategically carved open lot line masonry walls offering new views and light, since the apartment originally had a single western exposure. 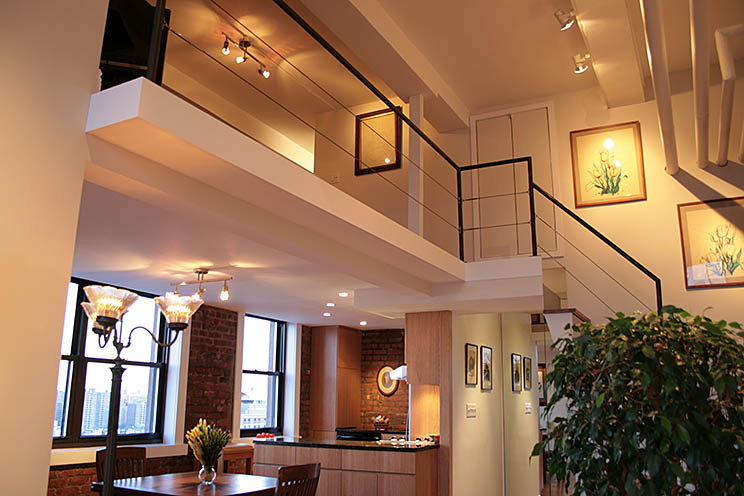 BABINI LOFT - 4,000 SF corner loft space in Soho, Manhattan. Featuring heavy timber construction and sweeping Soho views. UNION SQUARE LOFTS - Multiple units in an existing loft building where each unit finds its own identity. BILOTTI RESIDENCE - Prominent 3,000 SF apartment on Fifth Ave in Manhattan overlooking Central Park. 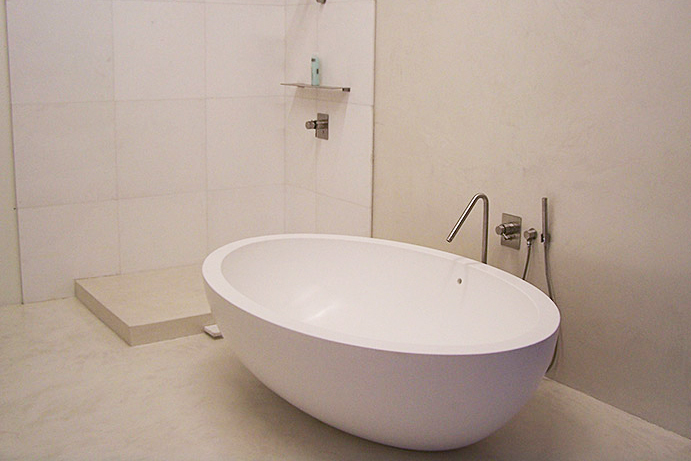 All custom millwork and floors were executed in Italy along with custom alabaster bathrooms and kitchens.